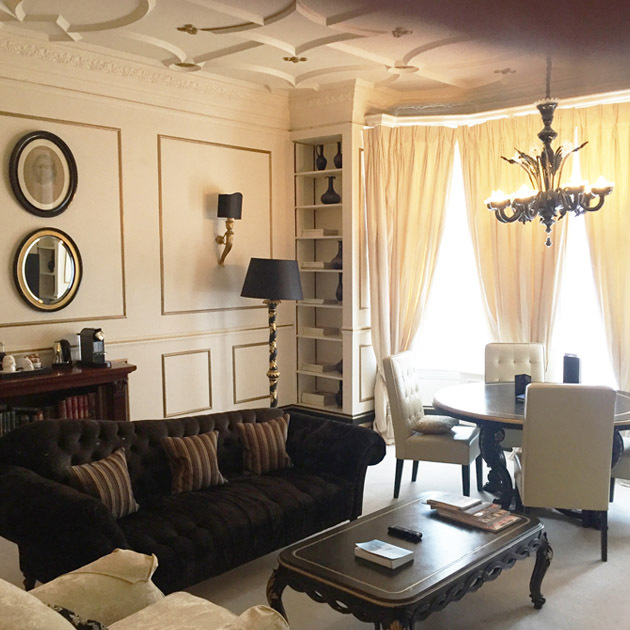 W Portsmouth & Co Ltd were commissioned to complete an extensive refurbishment and renovation of select bedrooms, en suites, drawing rooms, public areas and toilet facilities within the luxury and iconic Cadogan Gardens Hotel located within the heart of Knightsbridge. 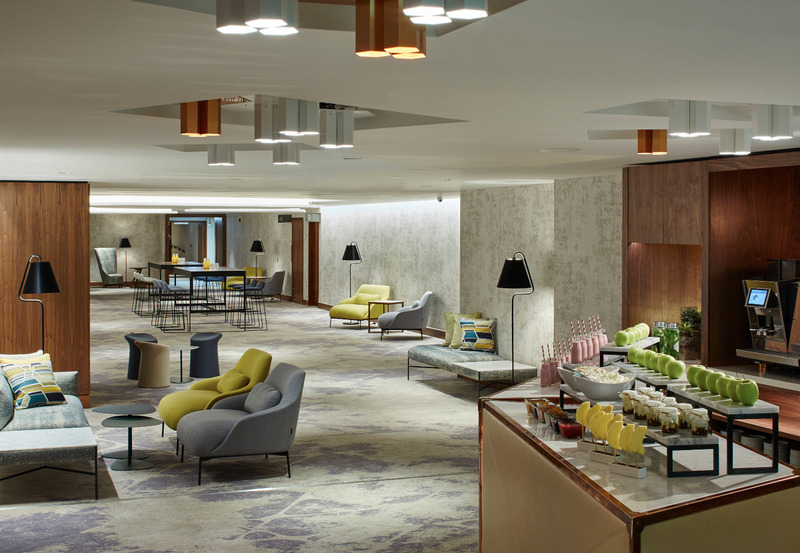 Over a 12 week period working within occupied areas the hotel received a complete makeover. In select areas there were associated electrical works required. This included modifications to existing power & lighting circuits to suit the new general arrangement layouts, incorporation of lighting & power into new custom fitted furniture and the installation of a comprehensive FF&E schedule throughout. One of the challenges the project team faced was to implement such changes within the hotel whilst it was still fully operational and yet not to compromise the hotels relaxed and private ambience which its guest expect to experience.